The Body Shop: 40% off Sitewide! 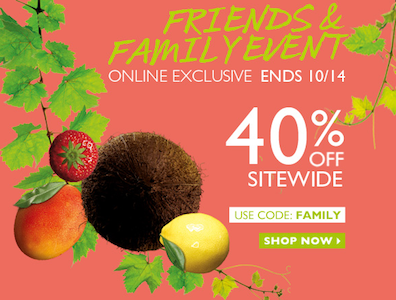 Through 10/14/12, The Body Shop is running a friends and family sale by offering 40% off sitewide! 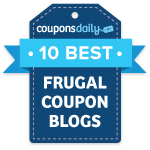 Just use coupon code FAMILY at checkout. This would be a great time to stock up on the things you use, or maybe even purchase a few holiday gifts ahead of time and cross someone off your list.